McKenzee has always been a creator. Never enjoying any time where she wasn’t writing, singing, acting, making a film or generally pulling a story out of nothing and bringing it to life. McKenzee’s ultimate goal is being able to create and share stories with the world, and after discovering behind the scenes footage from her favourite movies it was decided that this would be her preferred avenue for doing so. Since then she has acquired a Bachelor of Media, made video promos for theatre company’s, started and abandoned a Youtube channel, designed soundscapes for stage productions, made one short film, has fought with a half finished novel and started a blog tailored to bringing awareness to the gender disparity present within the film industry. 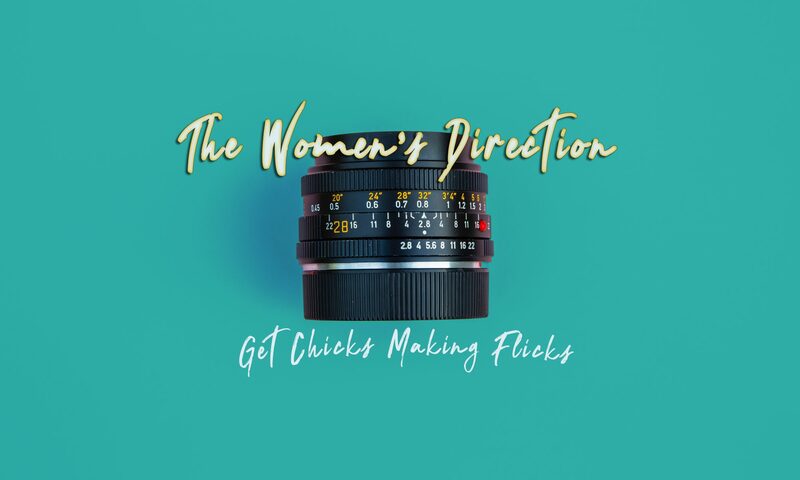 With an aim to go into film directing herself one day McKenzee began writing The Women’s Direction to not only create awareness but to hopefully add to the empowerment of other female filmmakers so as to end the gender inequality and pave the way for any other aspiring women like herself.